About the plant: Virginian cedarwood is an evergreen tree that grows to a height of over 100 feet. Part of the genus Juniper, it is not a true cedar.Spiritual uses: Cedarwood is helpful for meditation and prayer work. 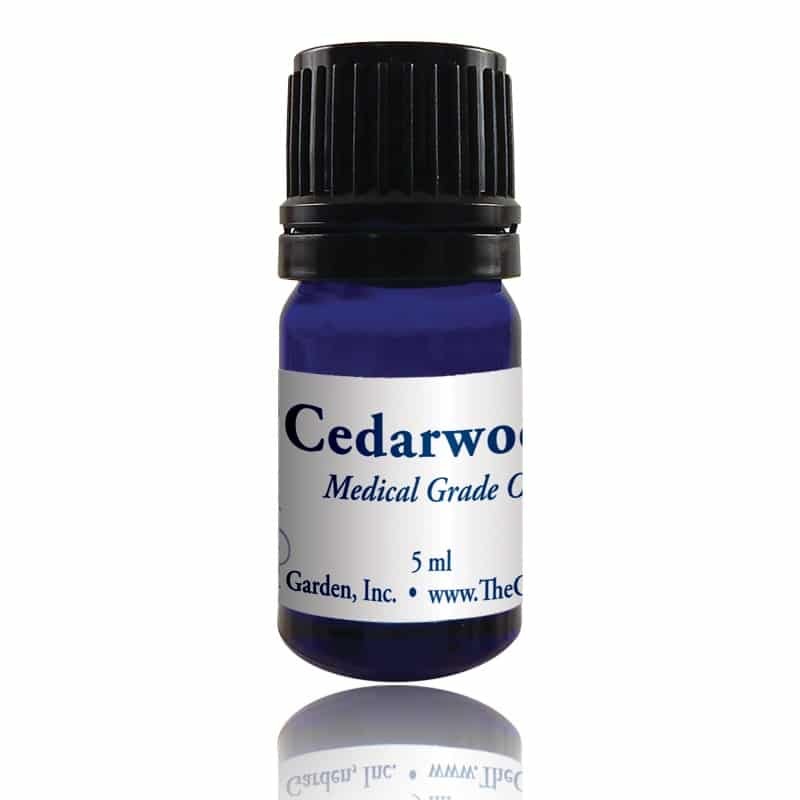 Cedarwood deepens your spiritual practice and rituals. Mental uses: Use cedarwood oil to help you remember to ground yourself. 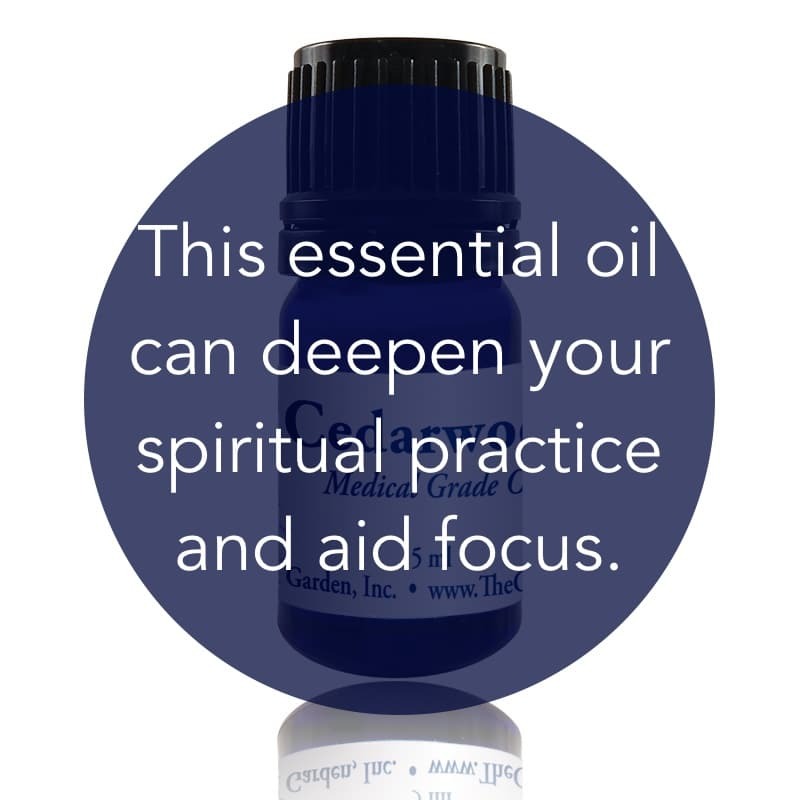 Use it when you are experiencing mental fatigue to replenish your mental focus. Emotional uses: Cedarwood helps you reclaim your balance through nature. Physical uses: Cedarwood has been used to reduce blood pressure. It is helpful for many skin conditions, including cracked skin, eczema, psoriasis, and acne.